Life as a Latino in America is complicated. Living between the two worlds of being Latino and American can generate great uncertainty. And the strange mixture of ethnic pride and racial prejudice creates another sort of confusion. Who are you as a Latino? Who are you as an American? What has Christ to say about your dilemma? How can you accept who you are in Christ with joy and confidence? Orlando Crespo has taken his own journey from Puerto Rico to an immigrant neighborhood in Springfield, Massachusetts, and back again to his Latino roots. In this books he helps you to reflect on your own voyage of self-understanding and on what it means to have a mixed heritage from the days of the original Spanish Conquest to the present. His straightforward approach also takes him to what the Bible says about ethnic identity--about a people who were often oppressed by more powerful cultures. He helps you to see how Jesus' own humanity unfolded in the context of a people who were considered to be inferior. Thus Crespo finds both realism and hope in the good news of Jesus. There is more, however, than merely coming to terms with who you are. Crespo also shows how Latinos are called to step out positively in ministry to the world. You can make a positive impact in on the world in racial reconciliation, in bicultural ministry and more because of who God has uniquely made you to be. Here is a book for all Latinos who want to live confidently in Christ. 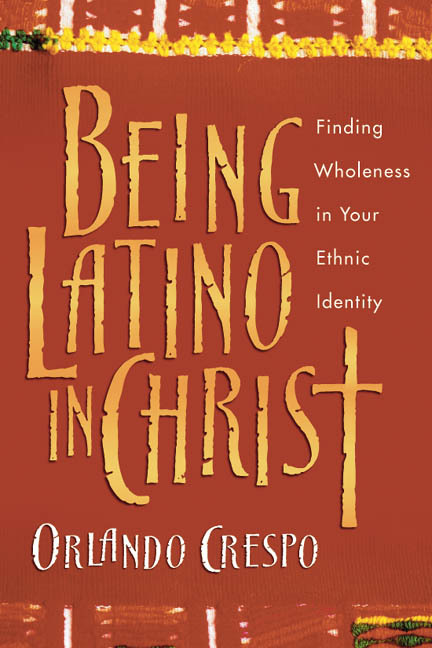 "In his new book Being Latino in Christ, Orlando Crespo writes with clarity and sensitivity as he addresses the daunting task of defining what it means to be a second-generation Latino in the U.S. and, more important, a Latino who has chosen the road less traveled of following Christ by embracing and even celebrating the heritage and culture he has been blessed with by our Creator. The book serves as guide for those of us who desire to integrate all of who we are with our faith in Christ." 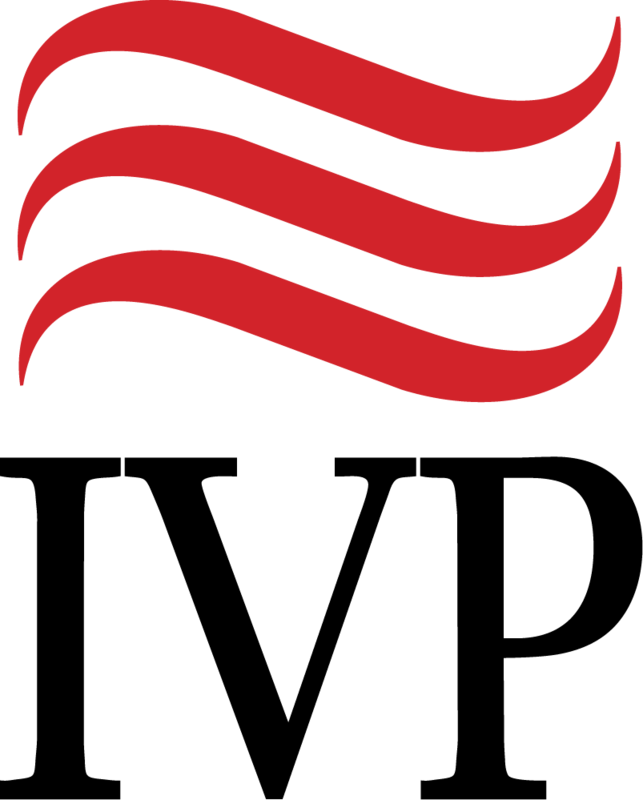 "This is an exceptional work because it provides emotional and spiritual holism to second-generation Latinos who struggle with identity. There are also many helps for other second-generation ethnic groups." 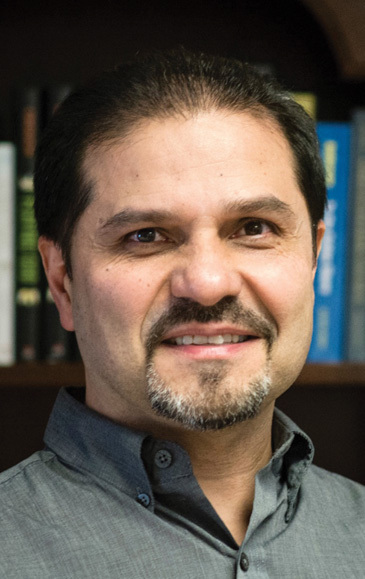 Listen to Orlando Crespo's seminar from the 2015 Urbana Student Missions Conference. 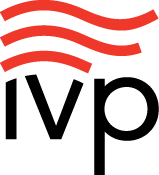 Orlando Crespo is national director of InterVarsity Latino Fellowship (LAFE). He has worked with InterVarsity since 1987, first as a campus staff member at Hunter College and City College in New York City, New York, and then as an area director for a group of colleges in New York City. He was one of the founders of New Life in the Bronx Church, and he still serves there as an associate pastor. He is currently working on a graduate degree in theology.